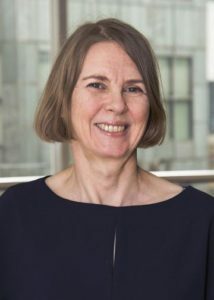 In this guest post, Professor Sharon Collard and Jamie Evans from the University of Bristol’s Personal Finance Research Centre introduce a new nationwide study of debt advisers’ experiences of working with clients in particularly vulnerable situations. For debt advisers on the front line, we know that supporting clients in vulnerable situations can be challenging. But, at present, we don’t know enough about the scale of the challenge and the types of guidance, training and support that advisers themselves feel they would benefit from.  So today – in partnership with the Money Advice Trust and the Money and Mental Health Policy Institute and with funding from the Money Advice Service – we have launched a major new survey looking at UK debt advisers’ experiences of supporting their most vulnerable clients. We know from our previous research that financial difficulty and vulnerable situations often go hand-in-hand. From our survey of debt collection staff we estimated that workers in large debt collection firms deal with the disclosure of a serious suicide risk every three days. Engaging with customers with mental health problems, serious physical illnesses and bereavement, meanwhile, were all even more common. These situations all posed staff different challenges, including identifying the situation in the first place, obtaining relevant information from the customer or reaching a solution that takes into account the customer’s wider circumstances. Is the picture the same in the debt advice sector, or different? the way in which future changes to the sector might pose additional challenges or opportunities in respect to work with vulnerable clients. This absence of information makes it more difficult to provide targeted support to the advice sector, through additional training materials, tools, guidance, or other resources. That is why today we have launched this major survey of UK debt advisers’. We want to gather first-hand experiences of frontline debt advisers, who see the day-to-day interactions between financial difficulty and vulnerable situations. We want to learn from these experiences to share the very best practice that the sector has to offer. We have worked with the sector for several months, laying the groundwork for the survey and to make sure we reach out to as many volunteers and paid debt advisers as possible. The response so far has been fantastic and over the coming weeks, we are getting in touch with as much of the sector as possible. We firmly believe that the more advisers that get involved, the stronger the results will be and the greater the impact we can make, for both advisers and the clients they work with. If you work for an advice agency – or even if you’re just curious about the results – you can register your interest in the project by completing this short online form. Alternatively, get in touch with the research team by emailing vulnerability-project@bristol.ac.uk. Previous Where next after Wyman?